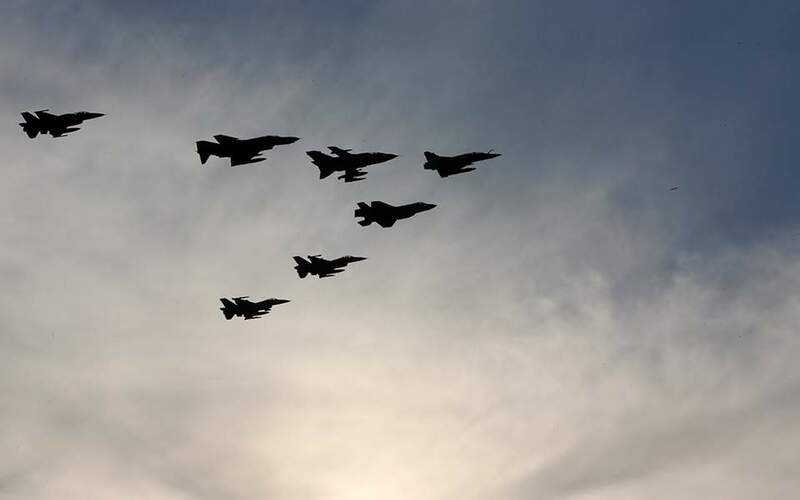 According to a statement issued by the Greek Air Force, participants were involved in attacking ground targets, countering enemy air defenses and in search-and-rescue operations in a combat environment. Pilots from Greece, the United States, Israel, Italy and the United Arab Emirates performed a total of 863 flights across the range of the Athens Flight Information Region (FIR). Egypt, France, Germany, Jordan, Canada, Croatia and Romania had observer roles.